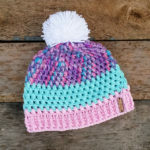 We all love hats and have a big collection. 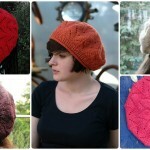 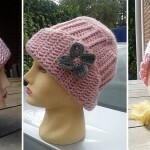 In our collections are hats with different designs and we know that they all are pretty and attractive. 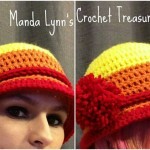 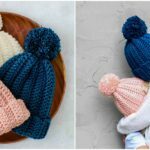 We found pattern on great website in which you will learn how to crochet beautiful and colorful hats that you can see on these pictures. 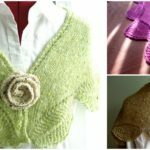 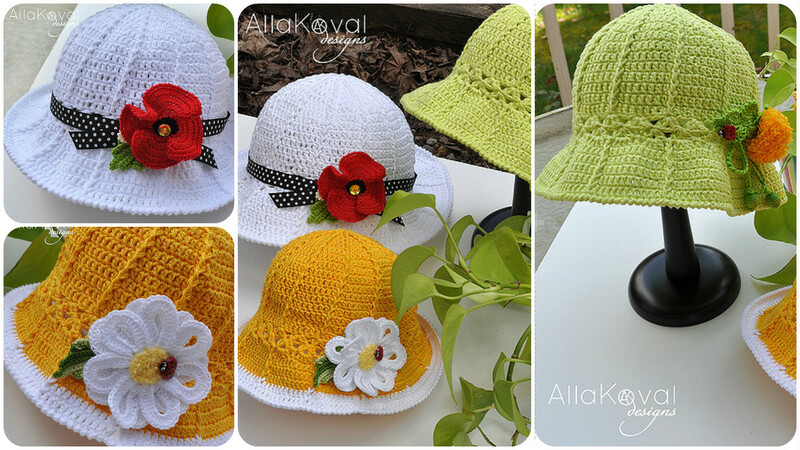 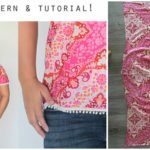 Author Alla koval which you can see also on ravelry store�has explained everything step by step for you. 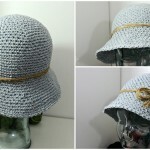 You can just choose any color and start crocheting now of course if you have enough free time. 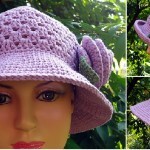 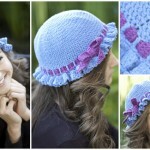 We hope you will enjoy, this hat will be great for summer’s evenings.